Thanks a lot for the videos.They were really very helpful. 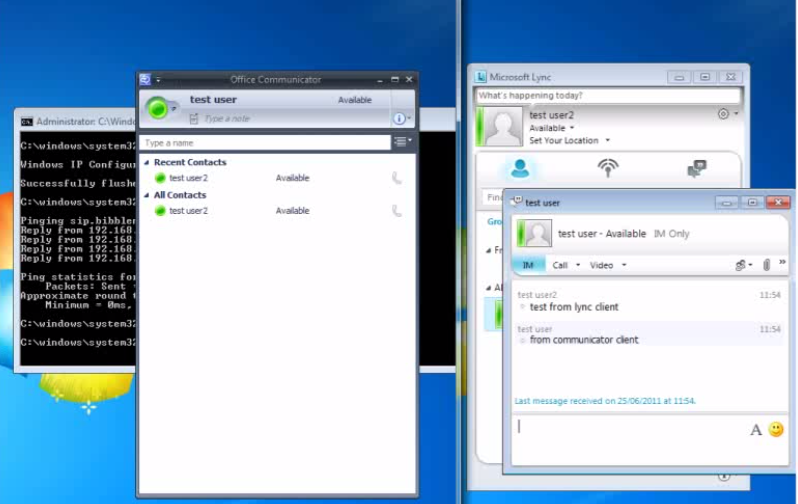 Nice to know the OCS client can be attached to the new LYNC server, until i can get to the users. Good job! thks you very much ! Thank You!! Just got assigned for a migration project.